... by being part of the SCC community. To be part of the SCC community we need you to opt in. Not only will your opt in give you a chance to win a Samsung Galaxy Watch, you will also sign up to receive useful insights from us via email. This includes whitepapers, event invites and updates on the latest technology news. 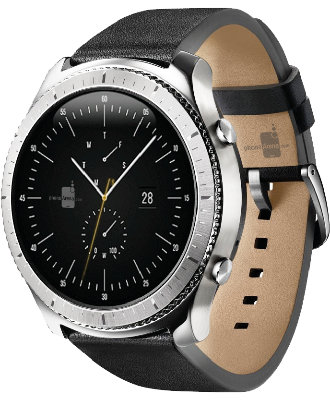 So, if you would like the chance to win the latest Samsung Galaxy Watch and receive our regular insights, please fill out the opt in form. James House, Warwick Road, Birmingham B11 2LE.